Parties at our martial arts school are more than just dropping the kids off at the fun zone...and letting them run crazy for hours. 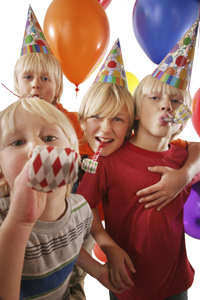 Who Else is Looking For a Fun Birthday Party That Their Child and Friends Will Be Talking About For Months? The party can hold up to 20 kids for a fun time! You can expect non-stop games, activities, challenges, and even learning some martial arts the whole way through. How Much Does The Party Cost? However, when you call today, you can schedule your child's birthday party for just $249 for up to 10 kids and $299 for between 11 and 20 kids. All the set-up...and most important…ALL THE CLEAN UP! All you have to do is go home when the party is done, get a big hug from your kid and leave the clean up to us! 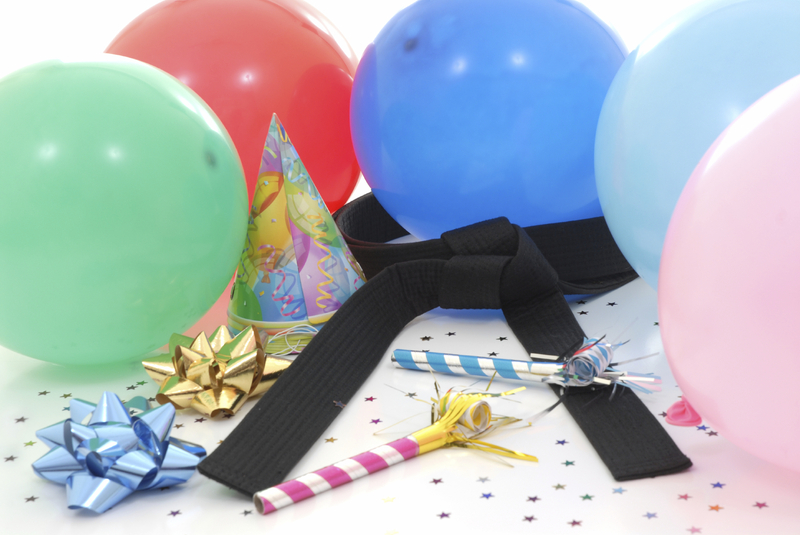 At The Party We Will Also Help Your Child Showcase Their Martial Arts Skills…And make them feel like a total Rockstar!